My gratitude post this week is quick and to the point. I spent a lot of time this past week working on recipes, photography and some of the technical side of my website. It has been wonderful and I was able to crank out 5 RECIPE POSTS! That is a record for me, for sure. I loved every minute. It just didn’t leave a lot of minutes to write all the juicy details for this post. 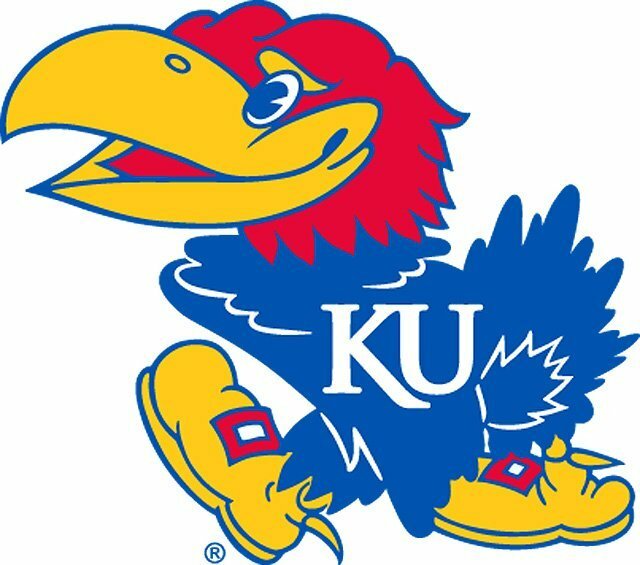 I love watching KU play in the NCAA tournament, especially when they win!!!!! CONGRATULATIONS!! WE MADE IT!!!! Winter is offically over. I am starting to see more and more signs of spring. I love hearing the birds chirp in the morning and into the evening, the grass is starting to turn from brown to a beautiful shade of green, trees are sprouting little green and red buds, my lilac bush even has little purple blooms starting to emerge. All these things put me in such a light hearted mood. It is truly like the weight of winter has been lifted. I love this time of year when we start to see the season change and you know warm days are just around the corner. Spring break was great and all! You can read all about it here. But, the few hours of peace and quiet this week were priceless. It afforded me FIVE great Mom’s Dinner posts and lots of time to play catch up around the house. Phew. I was so grateful to have this productive and quiet time this week. In late spring and summer we love to eat dinner outside on our patio. The kids always want to play “I Spy” while we have dinner. It produces a lot of conversation and laughter! The warmer temps this week had us dusting off the patio and bringing our patio furniture out of hiding. On Thursday all the stars aligned for a dinner al fresco- we had a 65°+ day, I made something the kids love (pasta with meat sauce), John got home from work early, and I had just poured a cocktail. We decided to eat outside and had a wonderfully pleasant dinner. Nobody cried because they hated dinner, we played a few rounds of “I Spy”, Maddie told us all about her day, and Kyle climbed a tree. This doesn’t happen that often so when it does, the joy of it is not wasted on me! I was so thankful for a peaceful and pleasant dinner with my family. It made my day! When I married John I also took on his family dinner prayer. It is the prayer that we now say when we are all able to sit around the dinner table together. We take turns leading the prayer and on this day it was Kyle’s turn to say Grace. He doesn’t quite have it down yet and I’m telling you all it is the cutest thing EVER! Here is the original prayer: Bless us oh Lord, in these thy gifts which we are about to receive through the bountiful hands of Christ Our Lord, Amen. Here is Kyles version: Bless us oh Lord, Please our gifts, beautiful hands, Christ Our Lord, Amen.